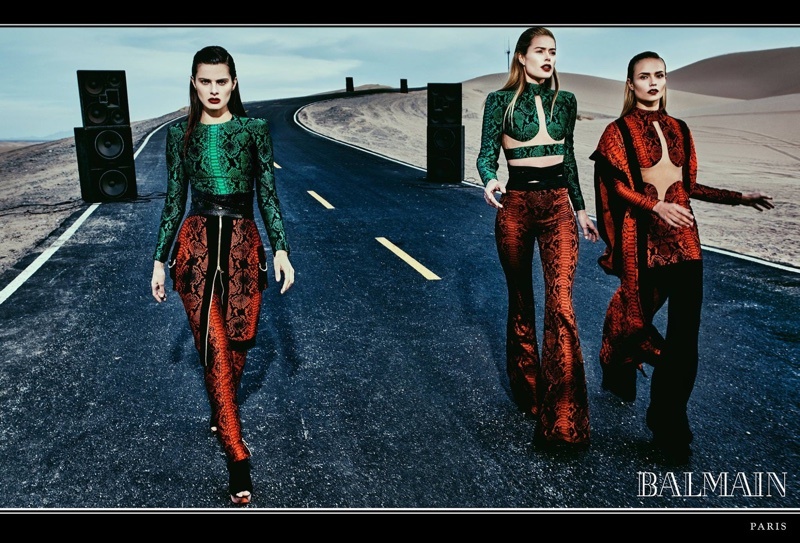 Balmain Fashion House presents the new Spring and Summer 2017 AD Campaign. 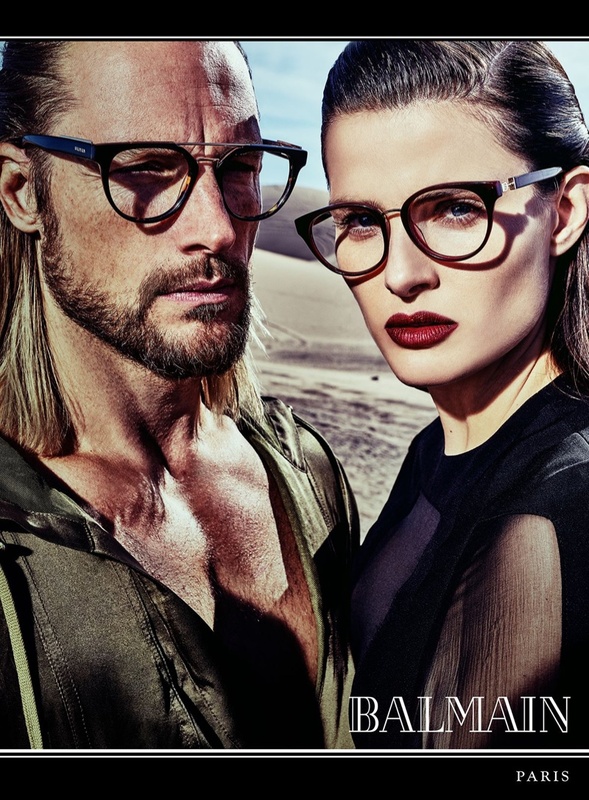 The models in the campaign are Gabriel Aubry, Jon Kortajanera, Isabeli Fontana, Natasha Poly and Doutzen Krous. The campaign takes place out in the California Desert Highway. 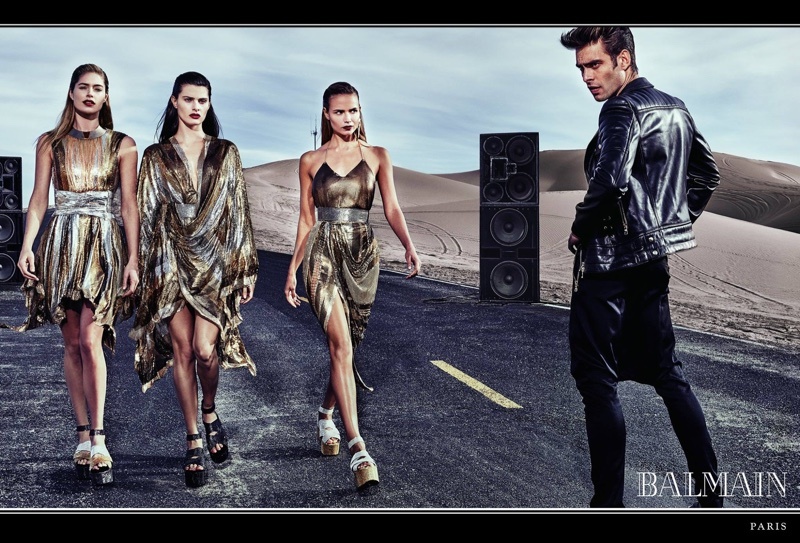 Take a look at the fashion campaign.